Getting a professional look for your product, webpage or service is essential for business. The look, the design, the packaging is important – they carry a message. Your message has to be easy to decode, there is no chance for a second glance. Customers decide quickly, sometimes purely based on the information what they can gather in the matter of seconds when they meet with a brand for the first time. A logo represents your business and makes it recognisable in seconds. A logo is normally the first thing you think about when you think about a brand. It pops up in your mind, we all know some well – known logos of companies and how they give them a face lift in every few years. Your logo is your visual identity of your brand. For my blog, I always wanted to have one, but I had no idea where to start. Do I need a graphic designer for this? How much does it cost? What if I don’t like it? How long does it take to get one? I’ll be honest: I kept putting this, off as I had no time to find it out. I absolutely love it, it captures the true meaning behind my blog: it’s a modern parenting and lifestyle blog focusing on the sunny and funny side of life, dealing with green issues and writing lots of travel related posts. 1. First, choose the price package, you have the options of a basic, premium and enterprise package. 3. You then pick a few of some inspiration logos of a list, whatever you fancy. Just go for the look you like as a bog picture. This will help the AI to customise your logo. 4. Next step: pick a few colour charts, colours that are closest to your colour branding, or if you don’t have any, just pick the ones you like. 5. Pick icons you like. You can search for all sorts of things and the software will also offer you related searches. This is a good feature, if you’re not sure what you’re looking for. 6. And that’s it! You’ll now get logos generated for you, so you can go ahead and browse them. Pick what you like, and make your final touches until you get the perfect one. Once you are presented with the created logos, you can still change colours, fonts, icons and so on. It’s so flexible: you can make changes as you go and at the end too. It takes no time. 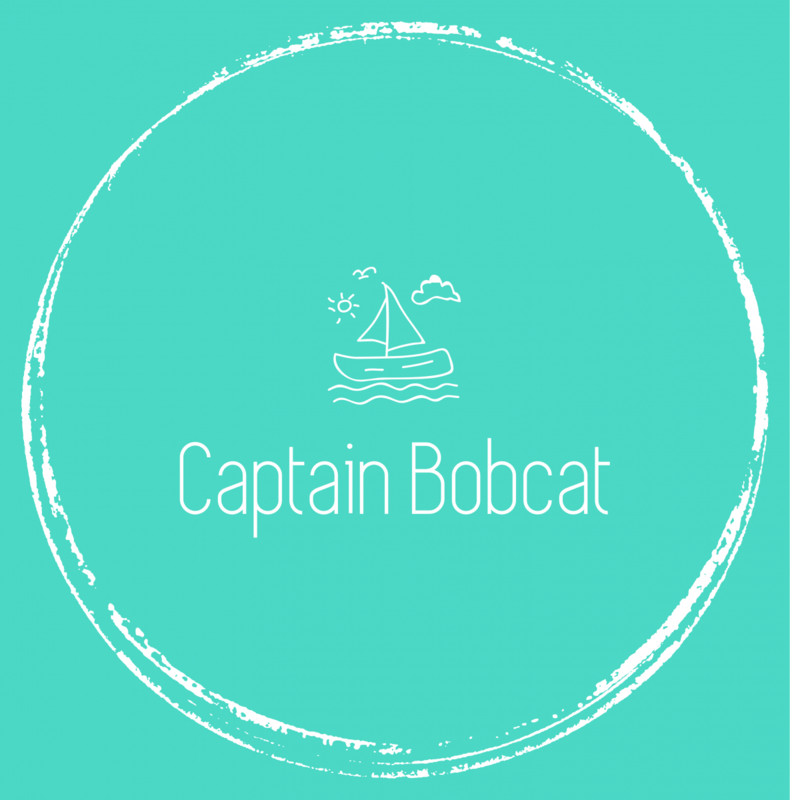 I mean, I am a very indecisive person (even though I usually know what I want), but even for me, it only took about 40 minutes to design my logo for my blog. That’s nothing. A lunch break. I literally just copy pasted the colour code, so my logo has the same colour as the signature colour of my blog. They presented the my choosen design on real-life mock ups, such as business cards and t-shirts. You’ll get your fully copyrighted design in a high res version and in vectors too. You can make changes and re-download it. With an extra add on, it’s possible to design your social media kit alongside. I made my logo by starting it on my Ipad, then saved it, and finished it on my Iphone when out and about. It’s that easy. I was invited to try out the software but all opinions are my own.